Located in the Mezzanine 1 level of Dalma Plaza, Hamdan Street, Abu Dhabi, the new office aims to cater to the growing demand for EPICO’s specialized leasing and property and facilities management services from clients within Abu Dhabi’s Central Business District. It complements the company’s other office in Mussaffah. 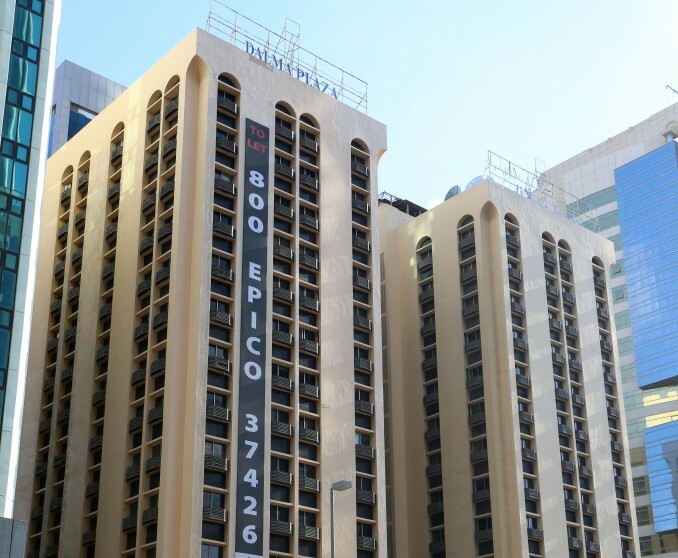 Emirates Property Investment Company (EPICO) owns and manages a diverse property portfolio across the UAE that includes premium residential and commercial buildings, hospitality venues, individual and compound villas, high-profile furnished apartments, top-end hotels and popular shopping and retail centers. The company has over 1,500 listed units under its ownership or management, with a dedicated team of specialists that provides specialized leasing and property management services to both corporate and individual customers. A leading provider of integrated property and facilities management solutions, EPICO’s portfolio includes a range of quality apartments and villas in all price segments. Its commercial portfolio includes a range of office solutions that fit the needs of multi-nationals as well as small local start-ups. The company also offers tailor-made retail solutions for any size of business within its residential and commercial buildings as well as a wide range of storage space and light-industrial warehouse facilities.